Have you ever felt desperate and helpless as you tried to get your strong-willed child to behave? Do you often feel like a failure because he just won’t listen to you? Does parenting without power-struggles sound like a far-fetched dream? Rachel Rubin knows how you feel. She tried and tried to force her spirited son to follow the rules. Then she found something that worked and it’s simpler than you’ve ever imagined. 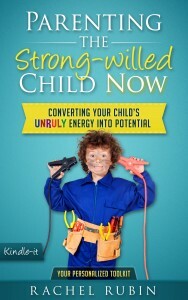 Having reformed her relationship with her defiant child, in Parenting the Strong-Willed Child Now: Converting Your Child’s Unruly Energy Into Potential, Rubin shares her research, experience, and insights so you can do the same. Using a practical, straightforward, no-resistance system that anyone can follow, Parenting the Strong-Willed Child Now translates the complexities of parenting into nine fundamental tools that will enable you to develop the best in your child. Whatever your child’s specific circumstances, Parenting the Strong-Willed Child Now can help. Each parenting strategy is designed to be adaptable to your needs. You CAN raise the mature, kind, productive adult you know your child is capable of becoming. 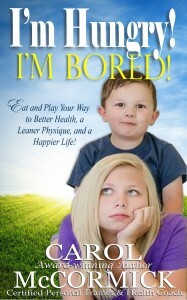 Start using Parenting the Strong-Willed Child Now today, and watch your child blossom! For a limited time, this book includes a free link to the author’s 15-page ebook: Story-Time Magic: How a Simple Story Can Transform your Child. Claim your free copy NOW! Q: What type of child does this parenting system address? A: The system presented here caters first and foremost to the unique needs of the strong-willed child. Otherwise known as the spirited child, defiant child, or explosive child, this is a kid who is more prone to power struggles than his average counterparts due to his higher-than-average intensity, persistence, sensitivity, and, often, perceptiveness. The strong-willed child generally learns better through experiment than instruction and has an irrepressible need for independence, and this system is designed to bring out this child’s unique potential. However, the principles in this book are universal and they work well with more mellow and naturally cooperative children as well. 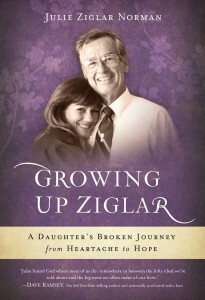 The book will also prove helpful with children who may not be clinically “strong-willed,” but who are going through a difficult period for whatever reason. Many of the techniques here can also work wonders with the anxious child, the angry child, and the insecure child. 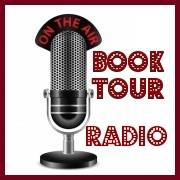 Q: What resources did the author use to develop the parenting system presented in her book? A: The author’s system is based primarily on her research as well as her experiences with her own children. If you are a new mom and want to restore your health, energy, mind and beauty in 30 days then this post pregnancy diet is for you ,.. Giving birth and being a new mother is the most exhausting experience for most women. Following the trauma and pain of delivery, the immediate new responsibility of taking care of the baby leaves little time for the mother to rest and recover. A new mother’s body is like a sponge at this time and absorbs whatever nutrients it can get. There could be many complications after giving birth if the new mother does not take care of herself. Postpartum hemorrhage, postpartum depression and fatigue are just a few common problems. . Going on a diet too soon to lose weight could increase the chance of having complications and weaken the body’s constitution further, which could result in serious health problems for the woman in her later years. It is time that the woman’s body goes through enormous changes. The body is at its weakest and the woman can easily fall ill. Also during this vulnerable period, much care should be taken to replenish lost nutrients and repair wear. There are many books, which emphasize what a pregnant woman should or shouldn’t do.But there are just not enough books with information about how a new mother should look after herself. In particular, little has been shared about what her nutritional needs are, what food to eat, how to prepare it, and how to strengthen her body after the child is born. .
A good post pregnancy diet and nutrition plan during this period cannot be overemphasized. Every care has been taken to ensure the accuracy of the contents of this guide. Besides checking against published sources, the author took the effort to speak to or interview the gurus and experts in their respective fields and had them verify the information provided in this book. 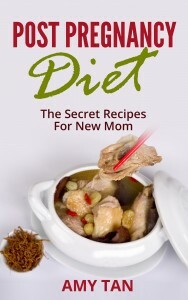 And much, much more!This is a book for all recovering new mothers and the people who care for them. The good book (The Bible) says that we should teach and train a child the way we want them to go, and when they grow up, they will definitely not depart from it. Whether you ascribe to any religious group or not, humanity itself requires parents do everything in their power to raise good kids. As parents, the joy of holding our little bundles of joy soon starts fading away the moment our kids start crawling, walking, and talking. Has your son or daughter gotten to the stage of development where he seems to be having some strange undesirable behavior? Have you been noticing him or her throwing tantrums, fighting or hitting other kids, screaming for toys, playing very dangerous games and doing lots of other things that make you look the other way simply because you don’t want to see what would happen to him or her the next second? Have you noticed that he or she doesn’t obey you no matter how hard you scream or shout at him or her to do or stop doing something? If you said yes, you need help in knowing how to parent your toddler. The truth is that spanking, screaming, shouting and doing all the things you have been doing don’t seem to work. However, all hope is not lost; you can teach your son or daughter desirable behavior and discipline him or her to mold his or her behavior to whatever you want it to be. If you are wondering how to go about training your toddler, all the good behaviors you want him or her to embrace, this book will teach you everything you need to know so you don’t have to discipline and instill responsibility blindly. 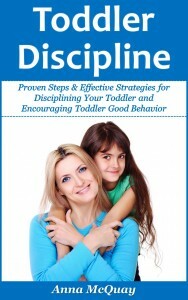 It is simply a blueprint to parenting a toddler so as to instill proper discipline and good behavior. 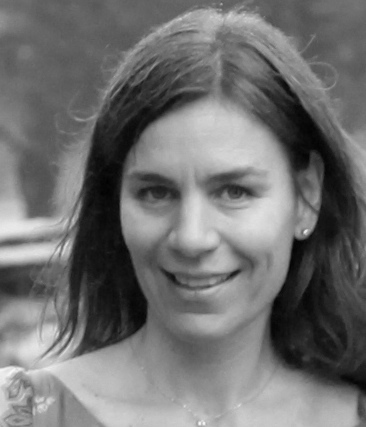 Marijke Vroomen Durning, RN, lives in Montreal, Canada. 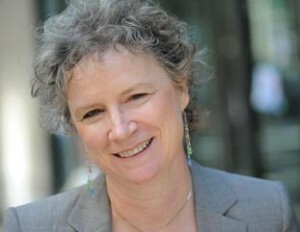 She has been a nurse since 1983, and writing and editing health information since the mid-1990s. Over the course of her career as a nurse, Marijke has given out thousands of doses of medicine and answered many drug-related questions from patients and their relatives. She enjoys writing patient education information to help people understand their medical and health conditions. She often tells clients that writing health information is like the patient teaching that nurses want to do, but often don’t have the time for in the hospital setting. 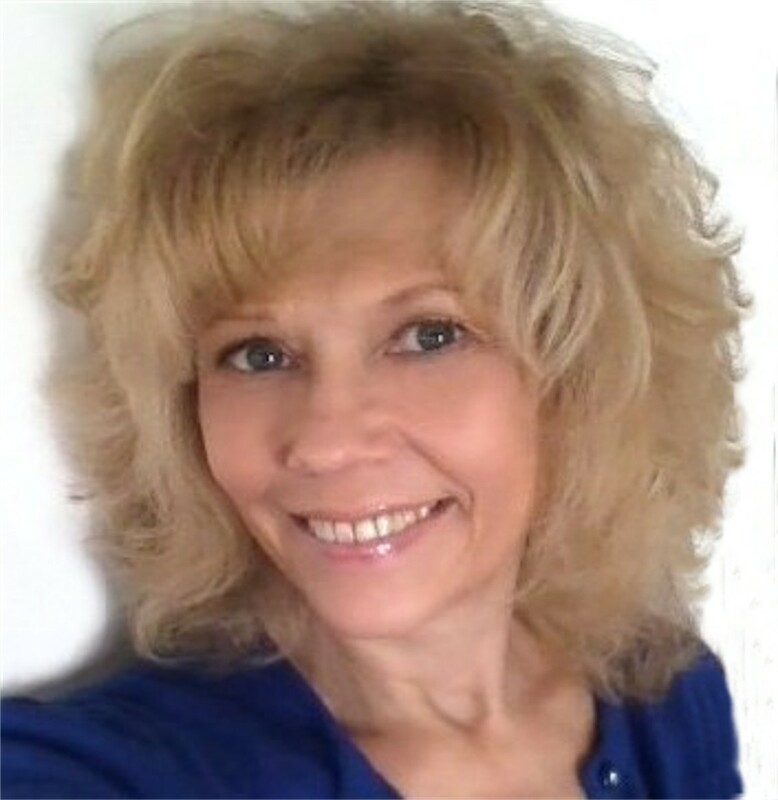 Marijke also has experience with prescription medications on a personal level, for herself and for her own children when they were young. She clearly remembers a few incidents when errors had been made by people prescribing the drugs and in one case, dispensing them. Her knowledge caught the mistakes before harm could be done. Taking medicines is a daily ritual for many people. Others rarely fill a prescription or take an over-the-counter pain reliever. Whichever category you fall into, it’s important to understand what drugs you’re taking or giving to someone else. From what may seem like secret codes on prescriptions to what to do if you have side effects, there can be many questions about the medications. When I worked as a nurse, I learned that many people weren’t familiar with their prescription drugs. Some didn’t know the names, others didn’t know the dosages. It wasn’t unusual for a patient or a family member to hand over one pill bottle with several types of pills in it. 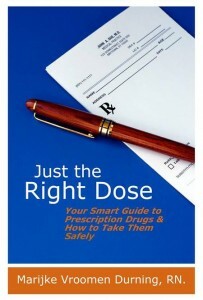 “Just the Right Dose” is just the right remedy for medication misunderstandings and mistakes. It’s the answer to all those “little” questions we didn’t think to ask our doctors or didn’t think were important enough to bother our pharmacists about when we’ve picked up prescriptions or over-the-counter medicines. This book provides just the right dose of reason and rationale, and reminds us that medications aren’t to be played with, but are to be respected. “Just The Right Dose” is required reading for those of us who want to safely manage this important aspect of our own healthcare. 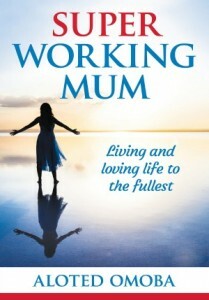 This book is a ‘tool-kit’ for the working woman and mother. Throughout this book, you will find a ‘tool’ to tackle every ‘nutty’ issue of life you might face as a woman, wife and mother. You will discover how to live and love life to the fullest. 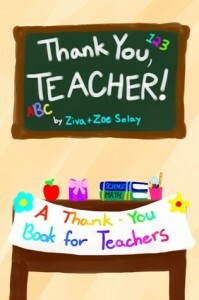 Important Resource for Parents & Teachers – FREE TODAY! Computer games are all around us. Should we be excited or scared? 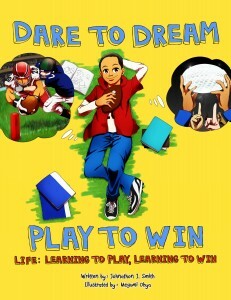 In straightforward English, this thoughtful guide, written and illustrated by Thinking Skills Club founder, Mitch Moldofsky, addresses concerns about violence, addiction, gamification, and the appearance of games in schools with humor and insight. 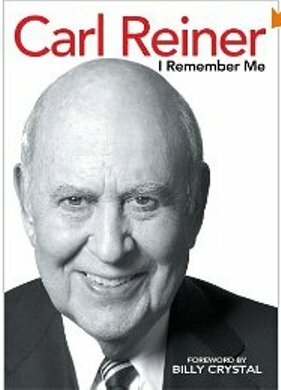 Parents, teachers, neuroscientists and general readers will enjoy Moldofsky’s fast paced, quotable prose. His tongue in cheek cartoons help readers gain valuable perspective while learning about what scientists and teachers are discovering about the potential of games for learning and what current research has to say about its long and short term effects. With a B.Sc. in Cognitive Science and Psychology and a background as a screenwriter, Moldofsky displays a unique ability to cut to the chase when it comes to interpreting various studies and putting them in terms that make sense. 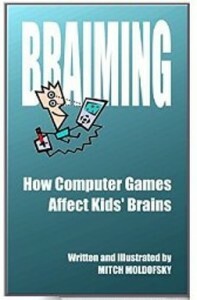 “Braiming” also coins a new term to describe the interface between brains and games, and sheds light on new directions for the future. When Riccards suddenly (and inexplicably) loses his job, he is devastated, but it forces him to take stock of his life – to re-examine his relationships, his perceptions of himself, his fears, his values, and dreams for the future. Dadprovement is his raw and honest account of recognizing that he wasn’t the great father or husband he thought he was, that he had simply been going through the motions. Starting with the adoption of two children from Guatemala, Riccards writes of the vast obstacles faced in the international adoption process, the challenges of building a family, and the rollercoaster ride that follows as one tries to balance career and home life. 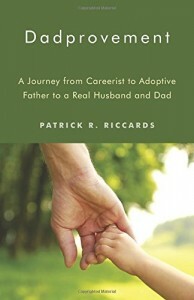 Part adoption story, part career memoir, and a complete telling of one man’s path to personal and professional redemption, Dadprovement details some of the difficult truths to inspire and help other parents wrestling with how to live up to society’s expectations when it comes to career and family. Patrick R. Riccards is a nationally recognized strategist, writer, and public speaker on school improvement and education reform issues. 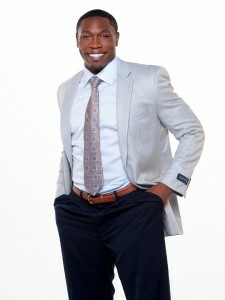 A noted education agitator, he is the author of the award-winning Eduflack blog. Named PR News’ Public Affairs Professional of the Year in 2013 and Bulldog Reporter’s Not-for-Profit Communicator of the Year in 2011, Riccards is a contributing author to Why Kids Still Can’t Read: Challenging the Status Quo in Education and PR News’ Media Training Guidebook: Volume 2. He is also the author or editor of a dozen major education policy reports. Most importantly, Riccards has been married to Jennifer since 2001 and is the proud father of Michael and Anna. Today, his most important jobs are those of husband and dad. Visit him online at www.dadprovement.com. The SMART Playbook – PLAY IT SMART! The world is changing faster than ever before. 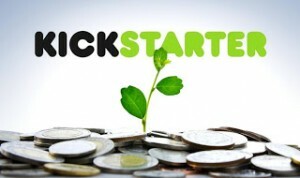 Parents and children are busier and technology has presented new challenges we must face. But with all the texting, emailing, and posting, are children developing the social skills that will be required for life-long happiness, confidence and success? 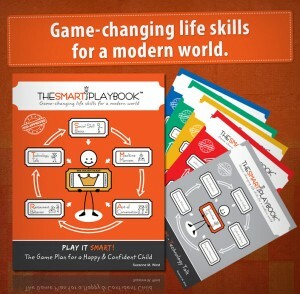 The SMART Playbook introduces the basics of social skills for the modern world and it packed with more than 100 games and challenges to keep your child motivated. Suzanne lives in Connecticut with her husband and three kids. Before kids, she was an international marketing executive in New York City. With a multi-cultural background, she was raised in more than six countries with four languages. Her career and living overseas taught her the importance of knowing and using the common language of manners and social skills to being your best. Today she’s a mom with a mission, inspired to communicate social skills in a modern world to a new generation.